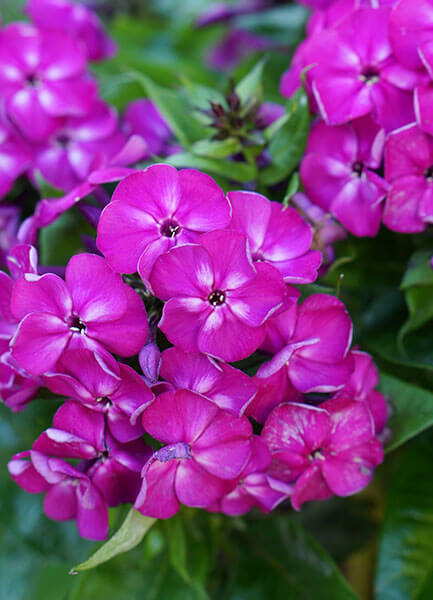 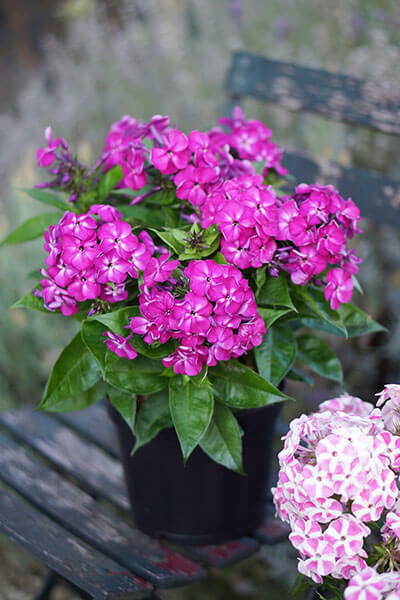 Bambini® Desire Phlox is desirable indeed with its compact growth of 10” tall and wide and bright purple flowers. 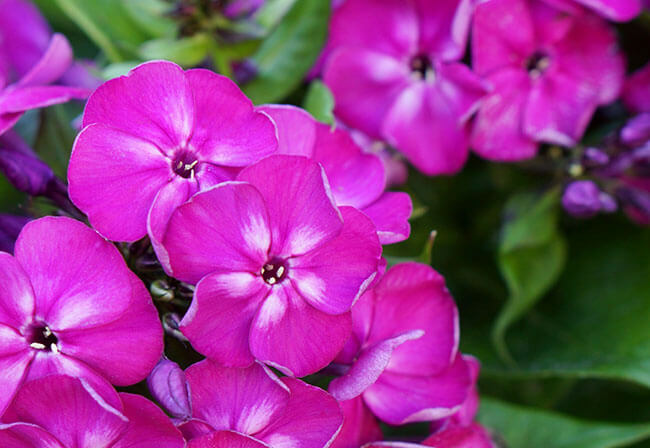 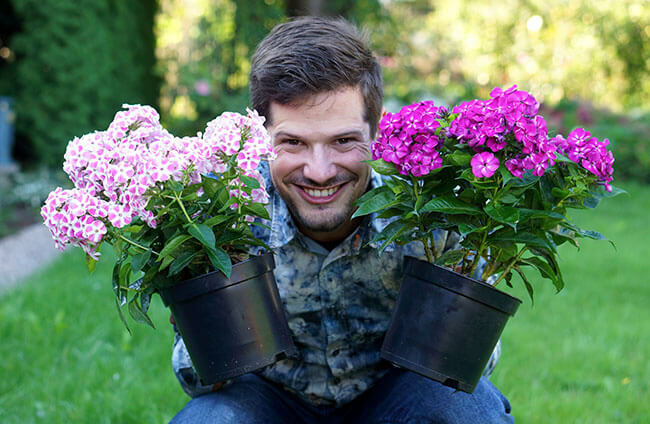 You can enjoy the flowers of Bambini® Desire from early summer until autumn. 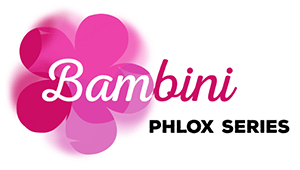 Bambini® Desire prefers a place in the sun or partial shade in a moist but well-drained soil. 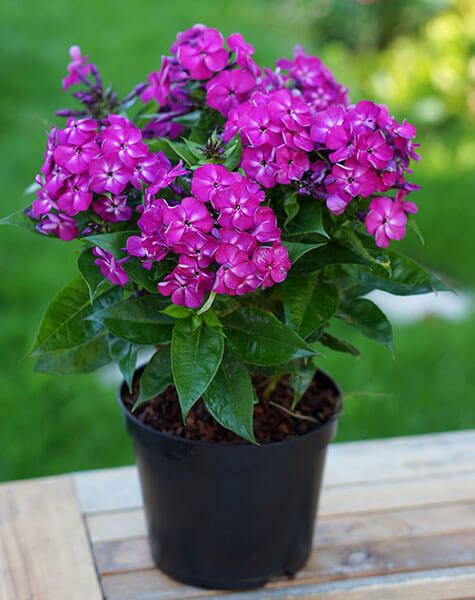 This perennial is excellent as a solitary on your patio or in mixed containers, a perennial border or mass planting.